This month was one of those months where it was hit or miss. 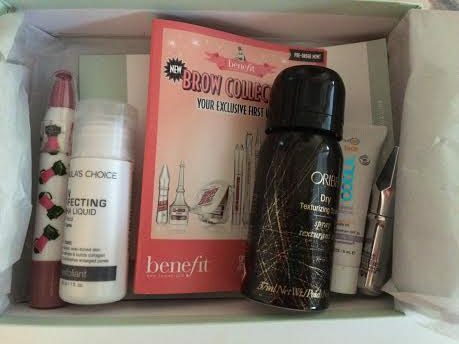 The theme of the June Birchbox was “everyday kind of magic.” The products were supposed to have “presto-chango payoff.” The concept was cool, but some of the products just didn’t work well. This fancy stuff retails at $44. Yikes! 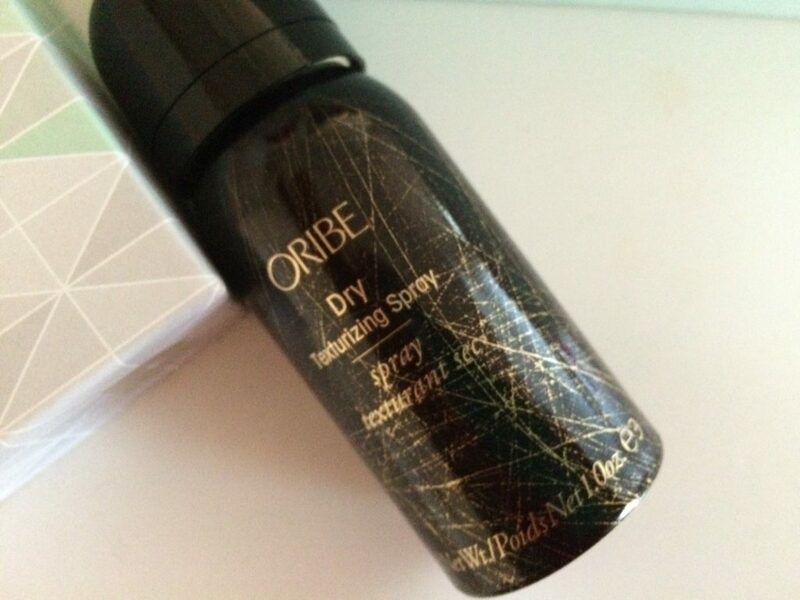 That’s a lot for a dry texturizing spray. I had heard of the brand before and wanted to try it. 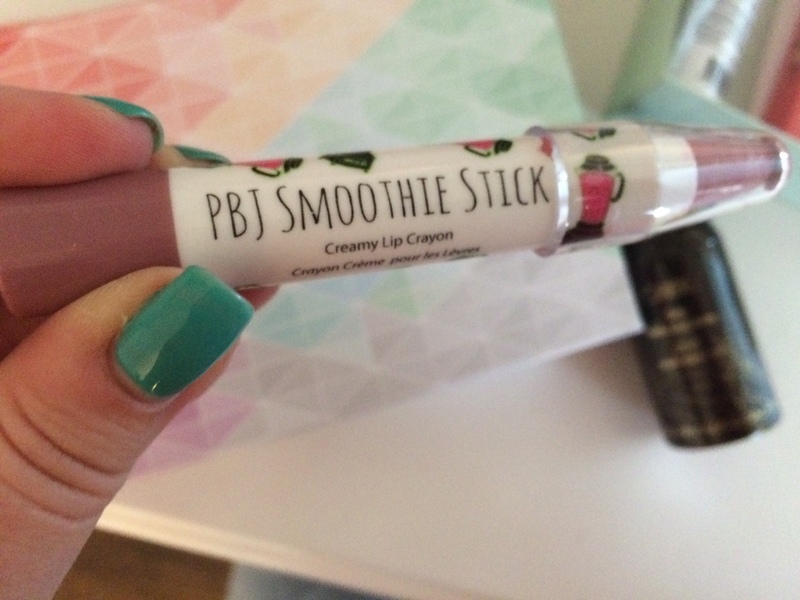 I received a perfume from Birchbox before in the scent. It’s supposed to be a cult-favorite. Thus far I haven’t had a chance to use it. I just don’t use dry products very often. But I will…eventually. Bonus: it smells good! Woohoo! A skin care product I’ve debated buying myself! 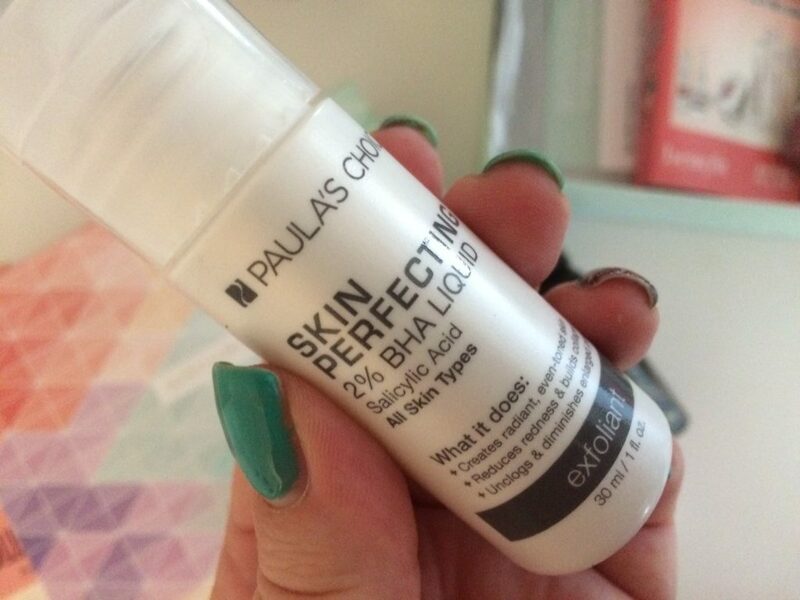 This product by Paula’s Choice is an exfoliant that retails at $28. I’ve had this in my cart before online. It’s pricey, so I’ll try it before I consider buying it. My skin isn’t too great so hopefully this will help with redness. It says, “This leave-on exfoliant wipes away impurities to reveal smooth, even-toned, glowing skin.” Sign me up! 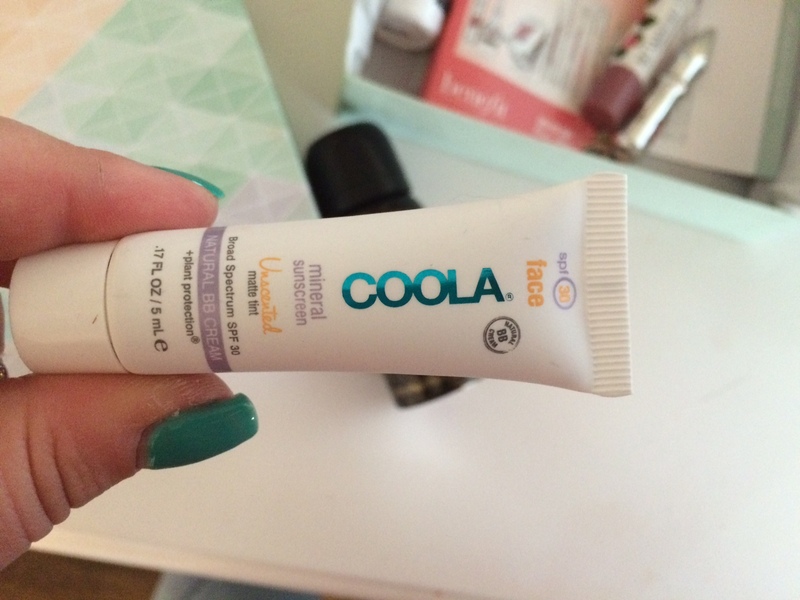 I’ve tried Coola products before in a beauty box. They work well and are perfect if you hate greasy sunscreen. This sample is for your face and is SPF30. I haven’t had to use it yet since I haven’t been out in the sun! 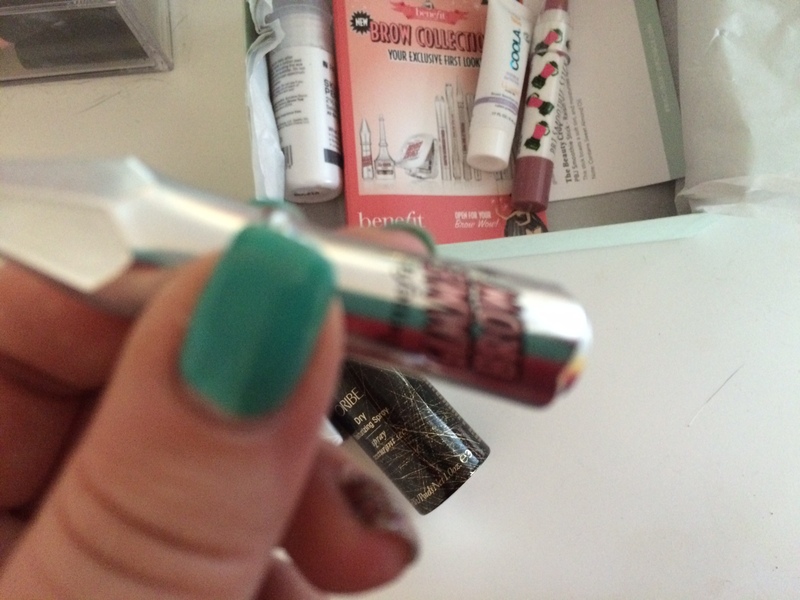 The very last item included in June’s Birchbox was the Gimme Brow sample from Benefit. I’ve tried a version of this product before and was actually sent a full size free on behalf of Ipsy three years ago. I like it a lot. The wand helps you color in your brow and it stays put for quite some time. The only issue is that I found a NYX version a lot cheaper. For $6.99 NYX’s Tinted Brow Mascara seemed to work just as well. 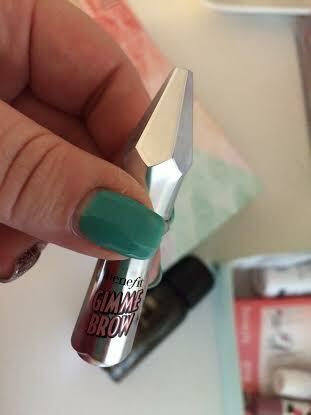 The full sized Gimme Brow is $24. I don’t see that big of a difference in the quality other than it may stay longer. Either way, these products are super nice and give your face a “finished” look. Overall the box was just OK. I hope July’s is better. Ps- I don’t receive anything from writing this and I paid for the box myself. If you click on this link and sign up I will get referral points though 😉 If you put FREE100 and sign up for a subscription you’ll get $10 to spend in the Birchbox store! One of the Most Magical Days of Our Trip. Hint: There Were Bears!